Much to our surprise, a girl reindeer was born on the farm in May this year! The baby remains unnamed and we want you to help us name her in time for Christmas. Here at Cotley Farm, our reindeer family just keeps on growing! In 2008, we welcomed our first two reindeer Cinnamon & Spice, followed by Dancer and Prancer in 2012 and most recently we brought Milly and Billy to the farm. Much to our surprise, a girl reindeer was born on the farm in May this year! The baby remains unnamed and we want you to help us name her in time for Christmas. 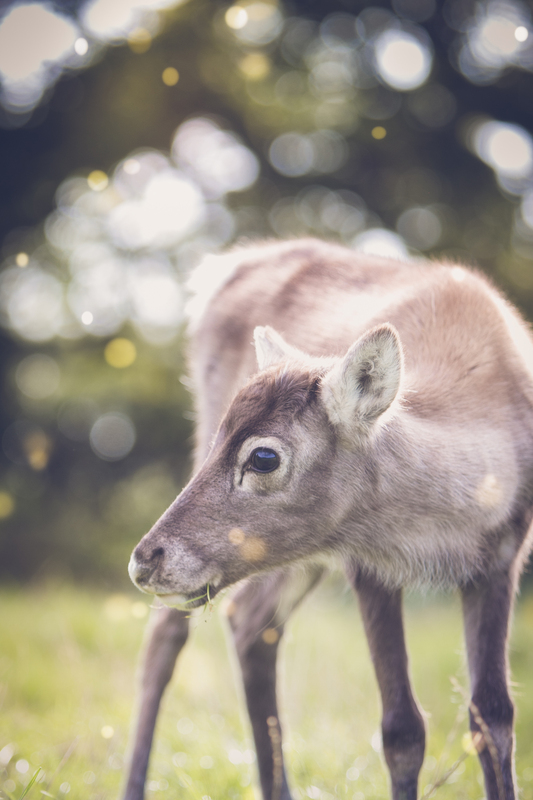 From 1st November we are launching our “name our baby reindeer competition” in local shops and schools in the area, as well as an online entry form. Between 1st and 18th November you will have the chance to submit your name suggestions into one of our special reindeer post boxes, distributed all around schools and local businesses in Devon. A shortlist of the top names will be compiled and from 22nd November to midnight on 16th December, you’ll be able to vote for your favourite. The winning name will be announced on Wednesday 21st December. The person who suggests the chosen name will win the opportunity to meet our reindeer - including the baby, along with a special festive prize to take home. If you want to be in with the chance of winning this fantastic prize, make sure to look out for our reindeer post boxes, or submit your idea online.